Home • Uncategorized • Robert Pattinson getting a teacup pig? When fans were asked what type of pet Robert Pattinson should the overwhelming favorite was a teacup pig. Teacup pigs are a rare breed which stays between 15-40 LBS as an adult. They have been all over the headlines lately. They are an unique pet for someone who is an unique actor! We could definitely see Robert Pattinson sporting a new piggy friend. If Robert decides to get a teacup pig what should he name it? Do you think it would be best if he had a boy or girl teacup pig? Should he dress his new micro pig in costumes and outfits? Would it be fair to us girls to have one of the sexiest men alive also being about to have something as cute as a micro pigs running around? He might set up a buying craze of new teacup pigs taking over the world as the most adorable pets ever!! Don’t get me wrong I love dogs and cats but come on how can anyone say no to a cute little piggy!! Now that Robert’s engagement seems to be called off and while he is waiting for his new role it seems fitting that he will need some new company! I personally think he should get one and name it pinky! Or he could go with a classic name like Wilbur, Hamlette or Mrs. Piggy! 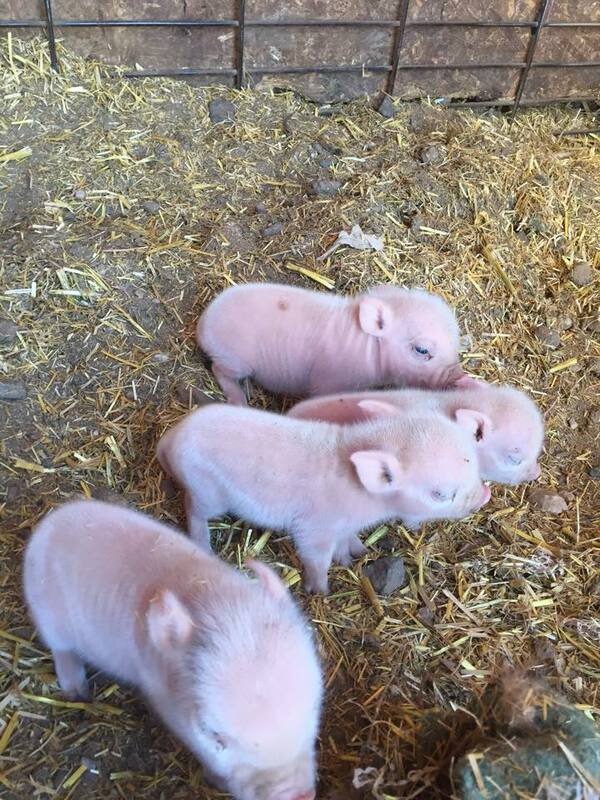 I have thought of some other awesome teacup pigs names. Snoop Pigg, Bacon bitts haha so many amazing names! Dang I want a piggy so bad right now!